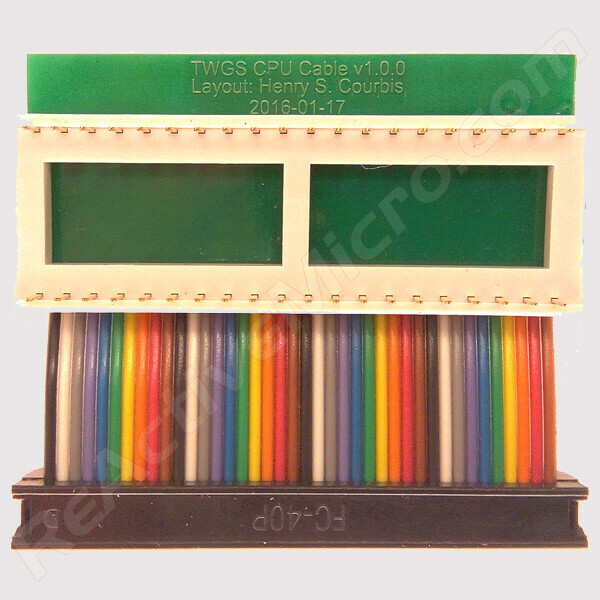 This is the TransWarp GS CPU Cable created by ReActiveMicro. 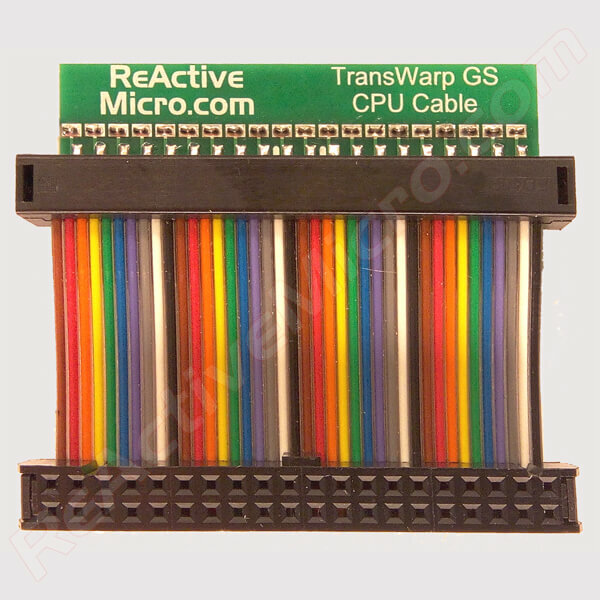 ReActiveMicro has produced several versions of the TransWarp GS CPU Cables over the years, and this is the most current design. 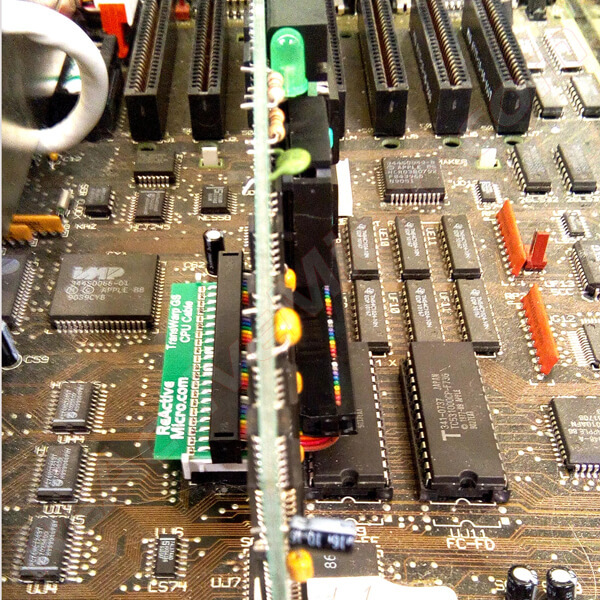 As most TransWarp GS owners already know, the board does not use a standard 'straight through' CPU Cable. 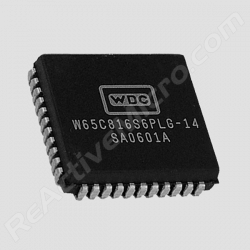 Our unique design addresses this by using a small PCB to allow for lower cost and better reliability than other past or currently available solutions. 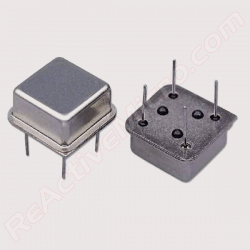 This current version of CPU Cable is also more robust and will take more abuse than all past versions of the design. 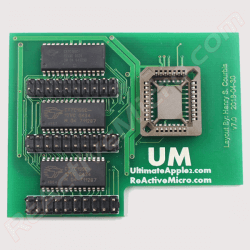 The ReActiveMicro design features a gold plated 40 Pin DIP Plug which connects to the IIgs system's motherboard. The other end connects to your TransWarp GS just as the original one does. If you're in need of a new CPU Cable then THIS is your best option to date. 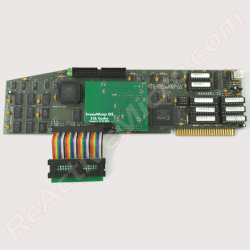 NOTE: The TransWarp GS CPU Cable is designed for your TransWarp GS to be installed in Slot 3. If you install your TransWarp GS in another Slot and need a longer cable, please let us know so we can custom create one for you.